I enjoy using this app and helps a lot when I’m a sleep deprived new momma. However, the data from my watch no longer syncs to my phone or vice versa. Please fix for a seamless experience. This app is truly amazing!!! It helps me keep stay on top of this and gives me tips if my little mama ever feels sick or down. This app has been my go to for tracking feed times, temps, meds, diapers when I was tracking those! I wouldn’t be able to answer pediatricians questions or have my husband log his feeds when I’m away without this app! We know so much more and are on a great schedule because of the organization it offers! 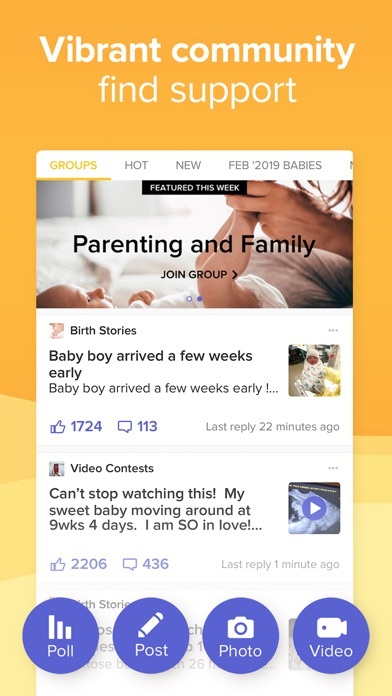 I love that not only does this app track feedings and diaper changes and sleep but that it also allows for your partner to have access to all the same information. I’m a full time stay at home mom so majority of the time I’m the one adding information in the app but when my husband has a question he doesn’t have to ask me he just checks his app. He can see when her last feeding was or when her last diaper change was. So when she’s crying and he’s trying to determine why he doesn’t have to ask me question after question he has all the answers. 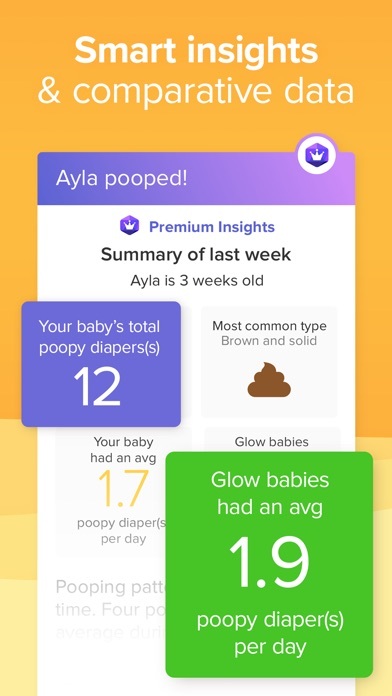 The one thing I wish this app had was some way to take all the info you’ve gathered and give you your babies “averages”. Like a schedule that your baby is following on their own. For example: your baby is averaging a 2 hour nap from 11:00-1:00. Your babies average bedtime is 8:30. 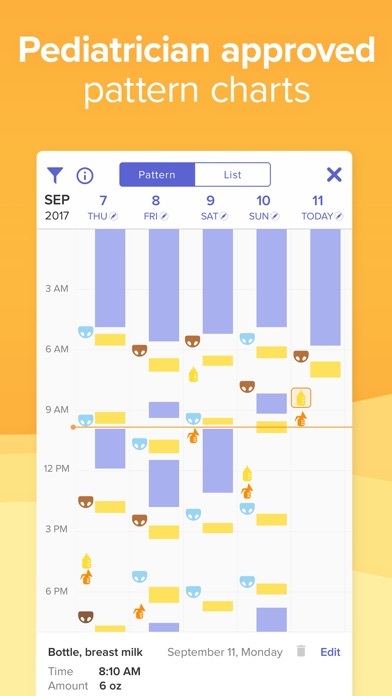 Things that would give you insight into making a schedule for your baby because you could see what they are generally doing overall. Where was this app 1979 when I needed it? Lol. 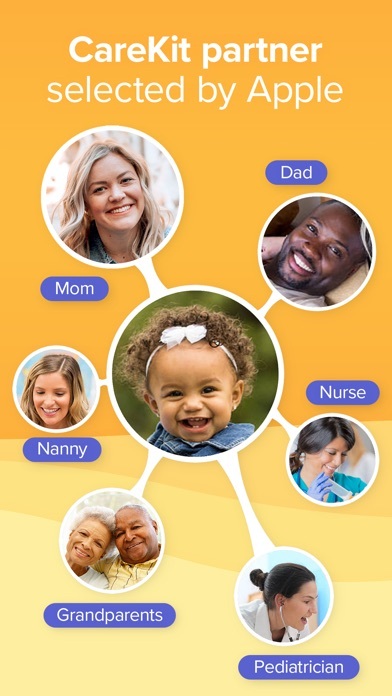 This app is only for babies who are only drinking either formula or breast milk. I don’t see where you can put down the solids intake. Or if the babies diaper is poop and pee so you have to choose either one or the other. Overall it’s pretty good. I love this app. It’s helped me so much with tracking her diapers and her feeds. Still getting the hang of it but working great for me so far. 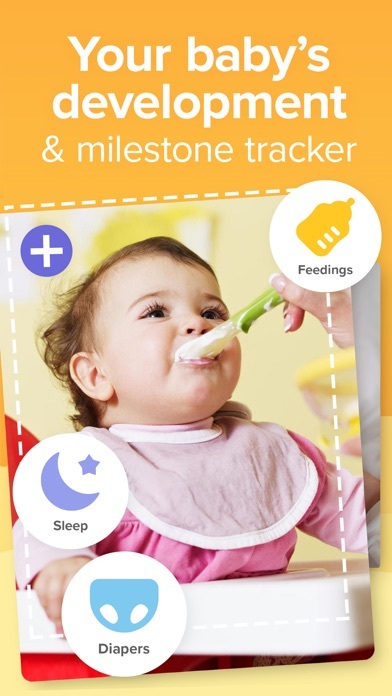 I love using this app to track my baby’s feedings. I haven’t used it for tracking of her outputs but the option is there.